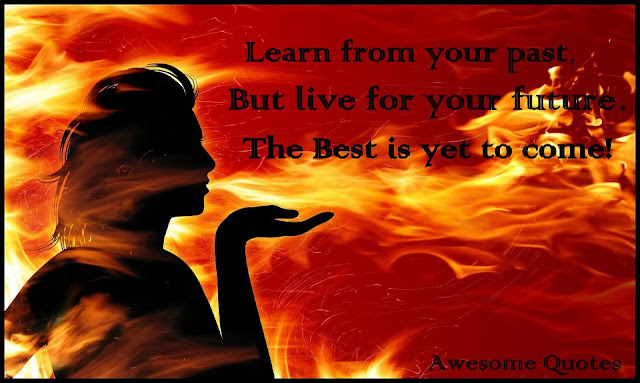 Awesome Quotes: Learn from your past but live for your future. The best is yet to come. Learn from your past but live for your future. The best is yet to come.